Are you working on eco-friendly design? 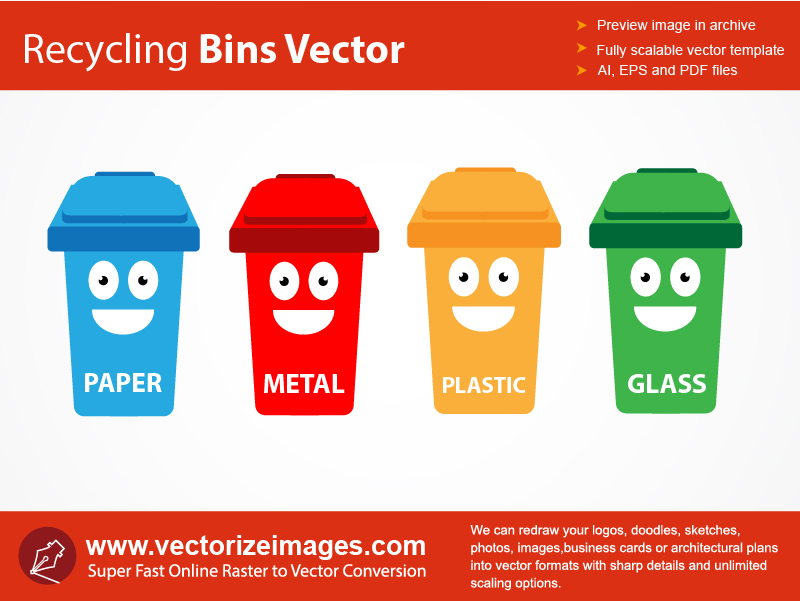 This recycling bins vector will be great for your current eco-friendly project. All of these amazing icons are fun to use for your personal needs, commercial requirements, and other business purposes. These colorful containers would be also great for doing web designs, stickers, and digital ad campaigns. 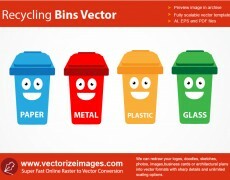 Recycling bins vector comes in four different colors for you to have more options. Choose your favorite color from baby blue, daring red, light orange and pale green. Each color represents its uses, blue for paper, red for metal, orange for plastic, and green for glass. Hurry! These beautifully crafted web resources are for free. Collect them now!